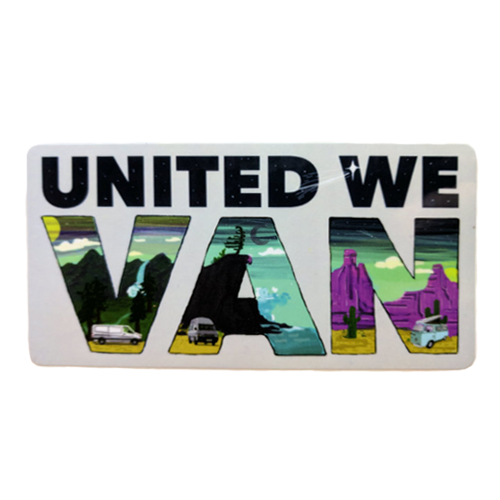 Be a part of the Vanlife Community and show your support for public lands with this 4″ x 2″ high quality vinyl bumper sticker. Artwork by @lynsweetart. We donate 100% of the proceeds to organizations that help conserve our public lands.